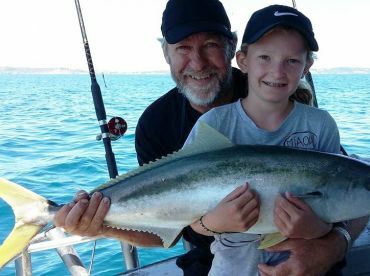 Fishmeister Charters welcomes anglers young and old aboard for an amazing day on the water, targeting a wide range of food and table species, with the emphasis always being on making sure everyone has fun, whether you are a complete beginner or a seasoned veteran. The “Fishmeister” is a 26 ft Senator aluminium fishing boat which can comfortably carry up to 6 guests. 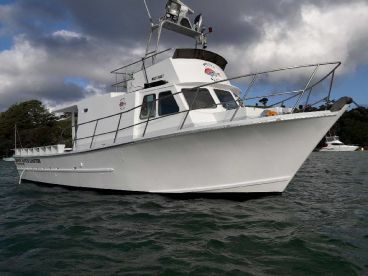 Newly built in 2016, the boat offers a safe and steady fishing platform, and cruises at a respectable 30 knots, meaning you will waste no time getting to where you need to be. 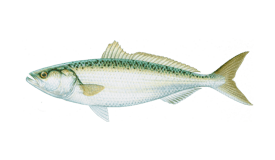 The vessel comes equipped with the latest Raymarine electronics and navigational equipment to make sure you are fishing in the right place, a livewell to keep your bait fish fresh, and high quality fishing tackle to give you the very best chance of pulling in something special. The boat also has a toilet for extra convenience on longer trips. 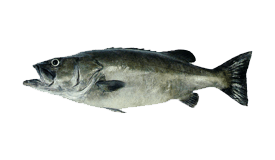 Where and what you will be fishing depends entirely on the trip you choose. 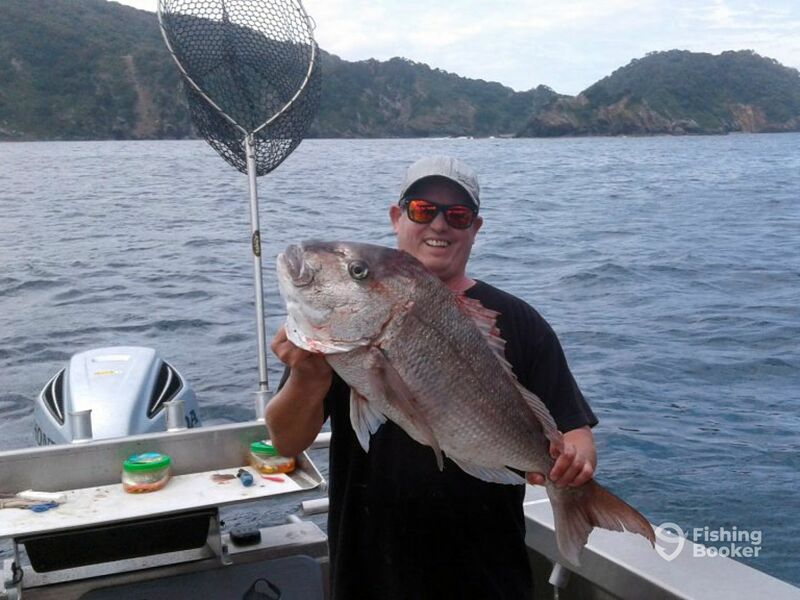 Fishmeister Charters offers anything from half day stints to the Hen and Chickens Islands targeting delicious table fish such as Pink Snapper and John Dory, to full day adventures all the way out to Great Barrier Island, targeting a huge range of species including Hapuka, King Mackerel (Kingfish), Silver Trevally and more. 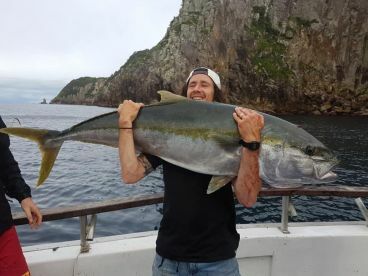 Captain Mike Leese has over 30 years of experience fishing New Zealand’s waters, and has dedicated the last decade to fishing the Great Barrier and Mokohinau Islands. 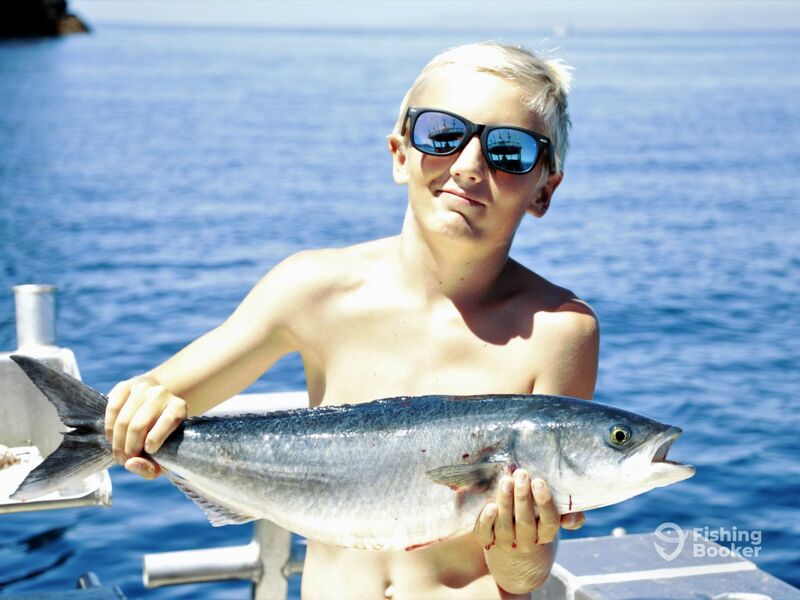 He knows the waters he guides like nobody else, and will work tirelessly on every trip to make sure you leave at the end of the day with huge smiles and great memories, as well as delicious fish! This is our absolute favourite location both in terms of fishing and scenery. 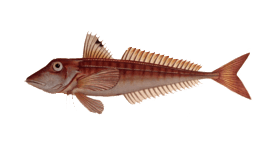 Target a huge range of species in the area, and enjoy the stunning views the island has to offer! 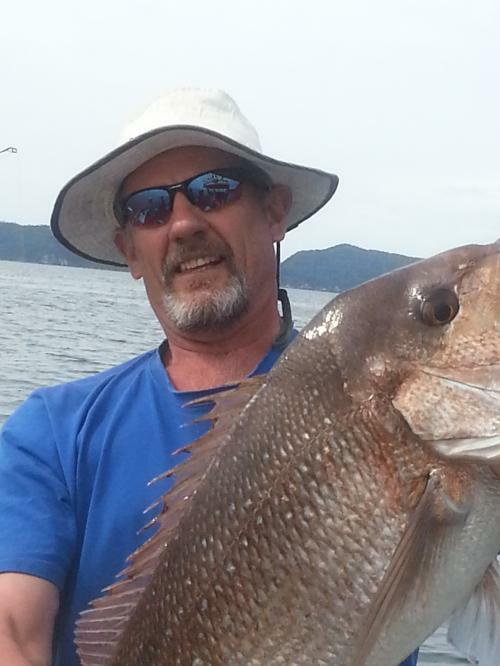 A great trip to Little Barrier Island with the possibility of also fishing Kawau. 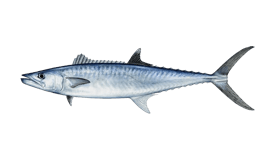 Target Kingfish and Snapper among beautiful scenery in this gulf charter which is perfect for experience anglers. 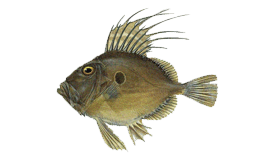 Head out early to the Mokohinaus jig, troll, strayline, stick and soft bait for a variety of species. 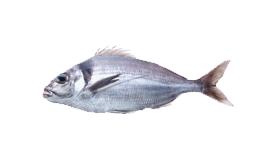 The best techniques vary with the condition and time of year, and your skipper will advise you on what will be most effective. 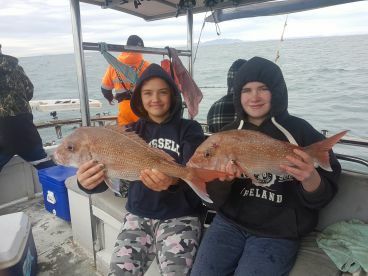 Spend the whole day out towards Taranga Island landing prize Snapper and Kahawai among the beautiful surroundings of this nature reserve. 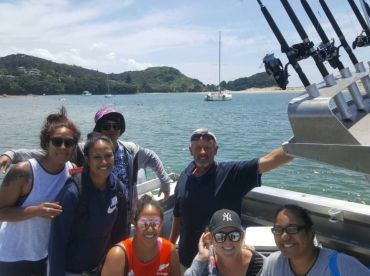 On this 5 hour charter, you will head out to Taranga Island, right in front of us as we leave the harbour and over the Mangawhai bar. 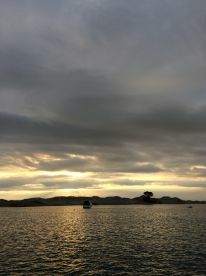 One of the Hen & Chickens group of islands, located around halfway between Bream Head and Bream Tail, The island is a nature reserve and sea life around is abundant. 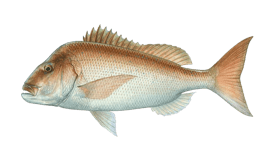 This is an ideal spot for catching that prize Snapper, or enjoying the excitement of catching Kahawai without having to travel too far. Senator (Aluminum fishing) originally built in 2016. Powered by a 250HP Honda engine, with a maximum cruising speed of 30 knots. 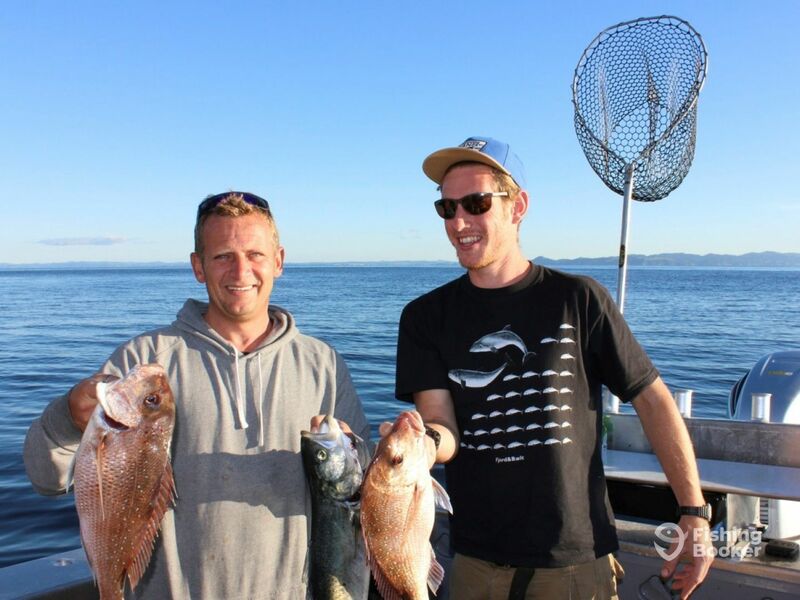 I moved Mangawhai Heads with my family in late 2015, providing an opportunity to invest in a business that represents my true passion of fishing, diving and the great outdoors. 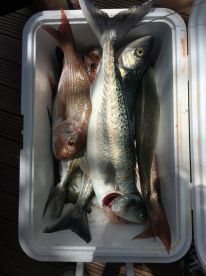 I have been boating and fishing in New Zealand for over 30 years and among fishing friends I am known as “The Master”, hence the company name “Fishmeister”. Fishmeister is the fourth boat I have owned and it was custom built in 2016 to ensure optimal fishing space for customers. 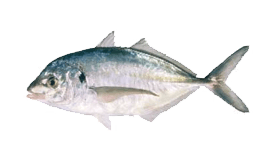 For the past ten years, the majority of my fishing has focussed on the Great Barrier and Mokohinau Islands and I know this territory well. 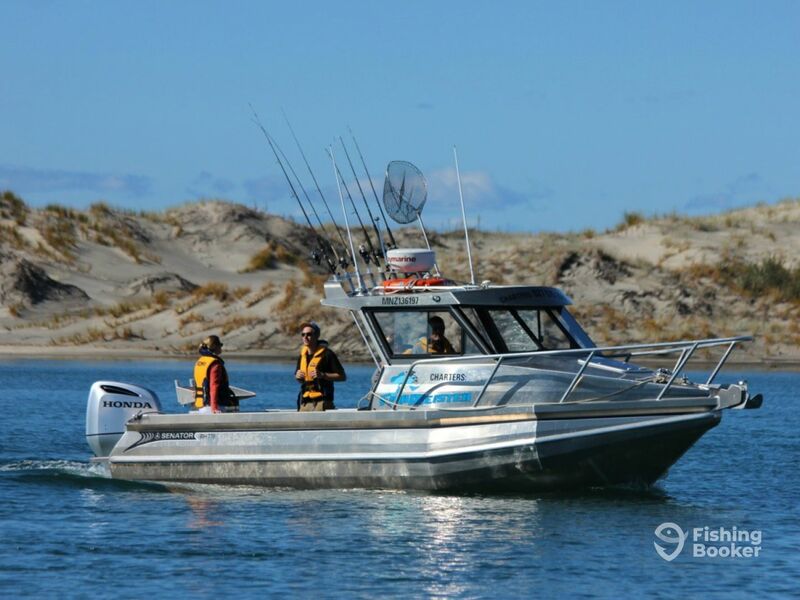 As customer safety is paramount to me, I have supplemented my many years of boating experience with a New Zealand Certificate in Domestic Maritime Operations qualification approved by Maritime NZ. I'm also a qualified first aider, marine radio operator and engineer - you're in safe hands. Thanks so much for your review. It was great to have you on the boat. Hopefully the weather will be kinder next time you’re out. Fantastic day out at the Hen & Chicks with a great skipper. Couldn’t have asked for more and highly recommended. Fantastic day out at the Hen & Chicks with a great skipper. Couldn’t have asked for more and highly recommended. A great day out to the Hen and Chicken Islands. 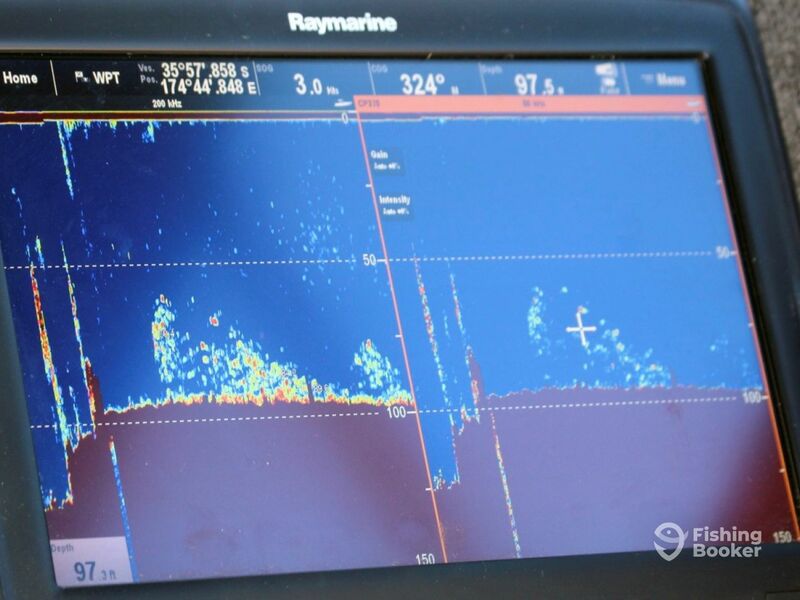 The boat steamed along at an impressive pace, was comfortable dry and stable. Mike the skipper knows his stuff, was courteous and a nice guy while being responsible from a safety and environmental perspective. 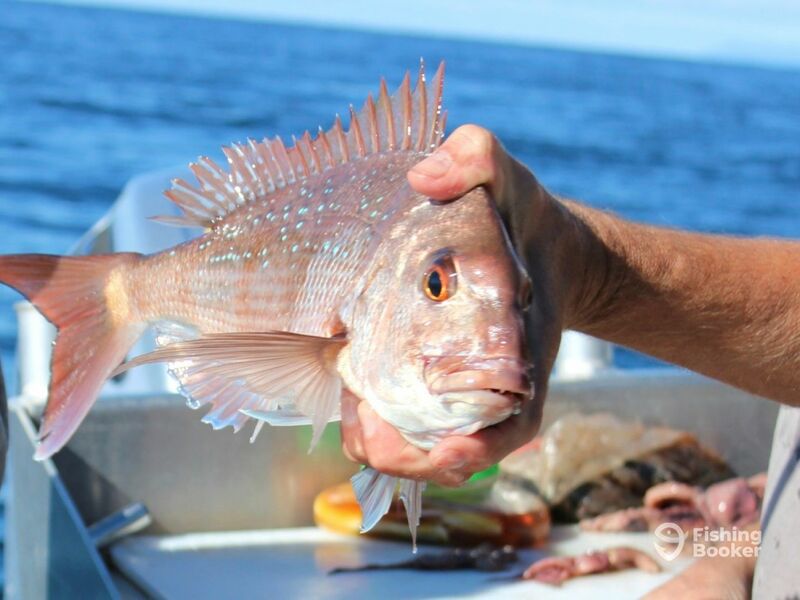 We caught our quota of Snapper plus picked up 3 other table species to add to the fillets we have shared with friends and family. I have often considered buying a small motorboat to go fishing on but after the day out with Mike, see no economic sense in outlaying the capital to own one. Hi Kim. Thanks so much for the great review. It was a pleasure having you and your Dad on board and we’d love to see you again sometime soon.